The Holiday Season is upon us again! As in years past, we have assembled a fantastic series of GiftGuides full of interesting ideas for our RainyDayMagazine readers. Our Guides includes items we have reviewed during the year, new ones we haven’t posted, and some from years past. The one thing that stays the same year after year is the selection criteria: all of the recommendations are things we have actually touched and things we would actually want. 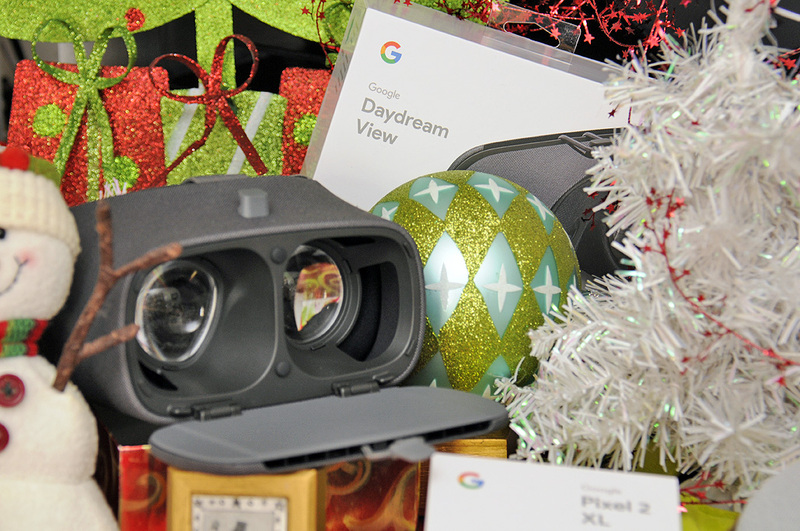 Google released some great gear just in time for the Holiday: Pixel 2 smartphone, Daydream VR Goggles, and the Home Mini virtual assistant mic/speaker. 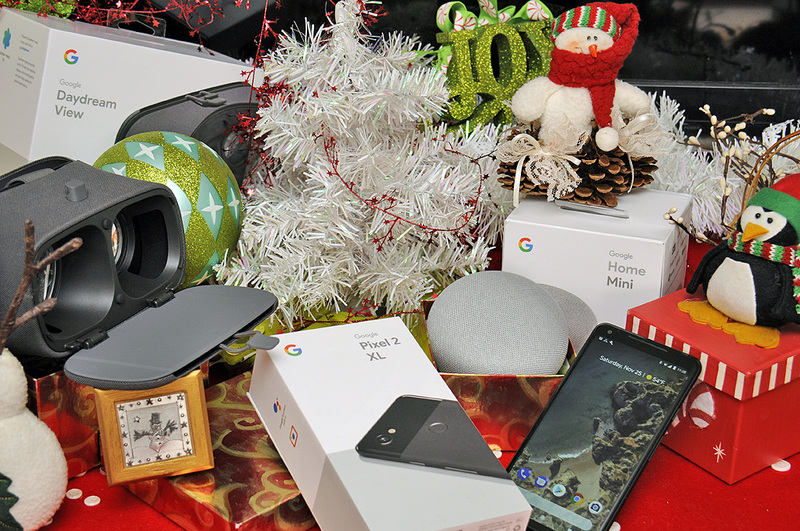 Those looking to give some “Google love” to friends and family won’t go wrong with any of these items. Daydream View – Pair the Pixel 2 (or any other smartphone) with the new VR Goggles and “step into” new dimensions of possibilities! The Daydream View is made with with soft, breathable fabric and needs no complicated setup. When Amazon introduced its virtual assistant Alexa, it brought home-automation to a new level; so much so that an entire ecosystem has developed around it. In 2018, RainyDayMagazine will see how far we can push the automation aspect around the office. 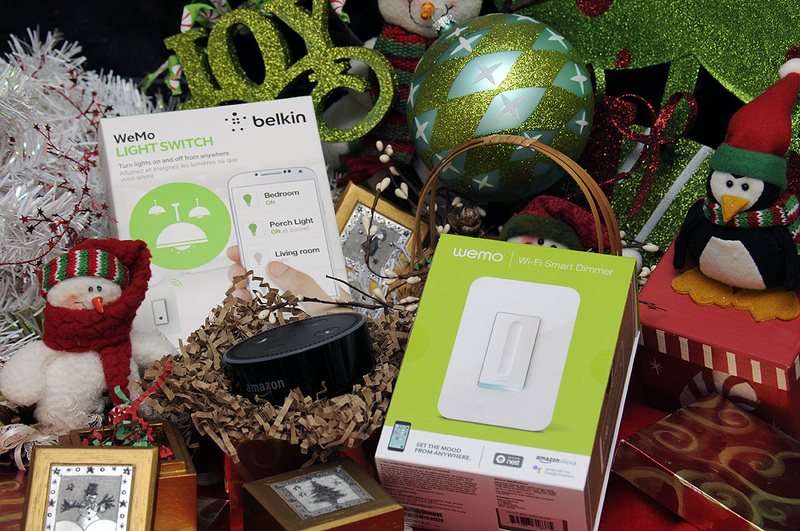 Belkin Wemo Lightswitch – The Wemo Light Switch allows you to control your home lighting using just your phone or tablet. This smart light switch connects to your existing home Wi-Fi network to provide wireless control of your lights – with no subscription or hub required. Belkin Wemo Dimmer – Wemo Dimmer works seamlessly with Google Assistant and Amazon Alexa to give you hands-free voice control over your lights. Pair the Wemo Dimmer with Amazon Alexa or Google Assistant built-in devices like Google Home to dim your lights with just the power of your voice. 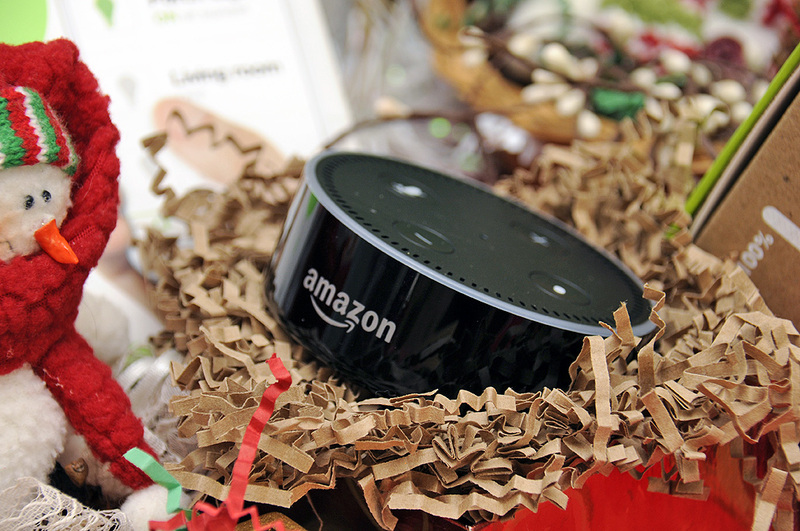 Amazon Echo Dot – Least expensive way to add a hands-free, voice-controlled device that uses Alexa to play music, control smart home devices, make calls, send and receive messages, provide information, read the news, set alarms, read audiobooks from Audible, control Amazon Video on Fire TV, and more.